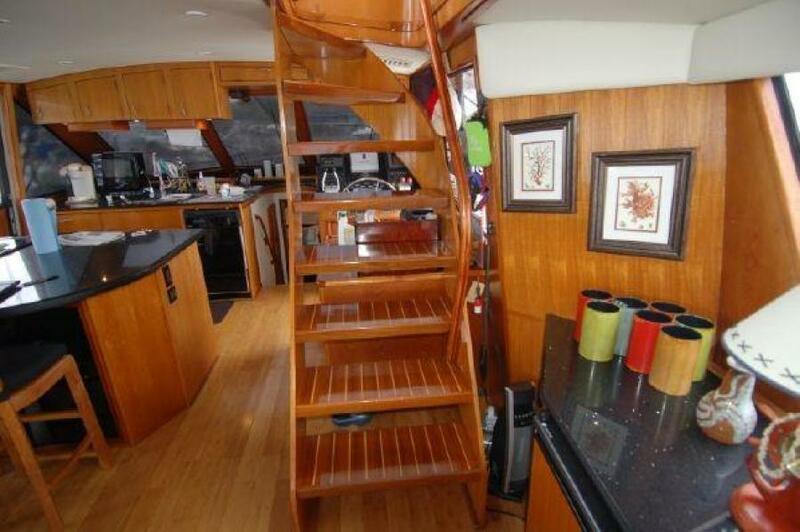 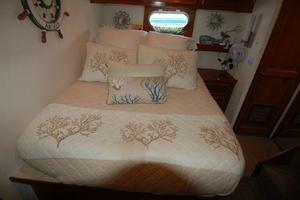 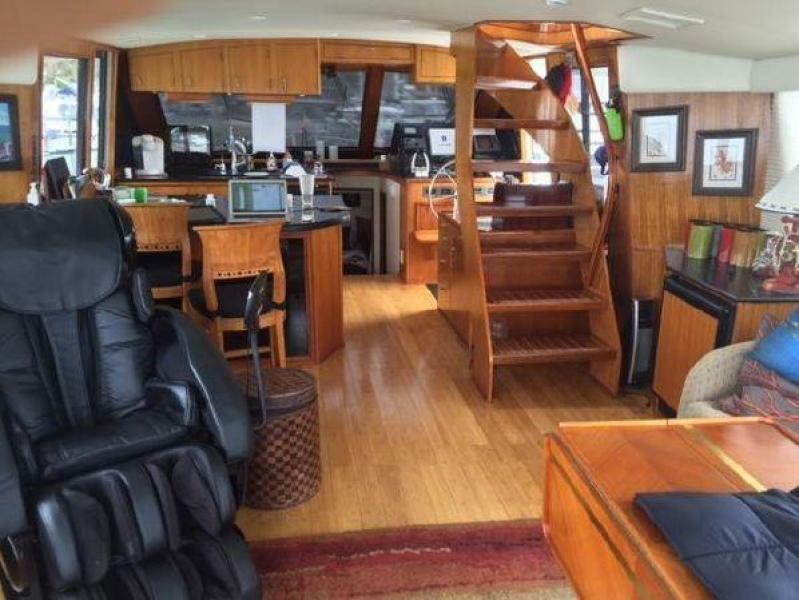 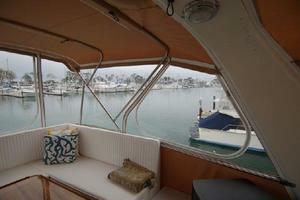 This Ocean 56 was selected by the owner to be their movable home while they explored the Pacific coast. 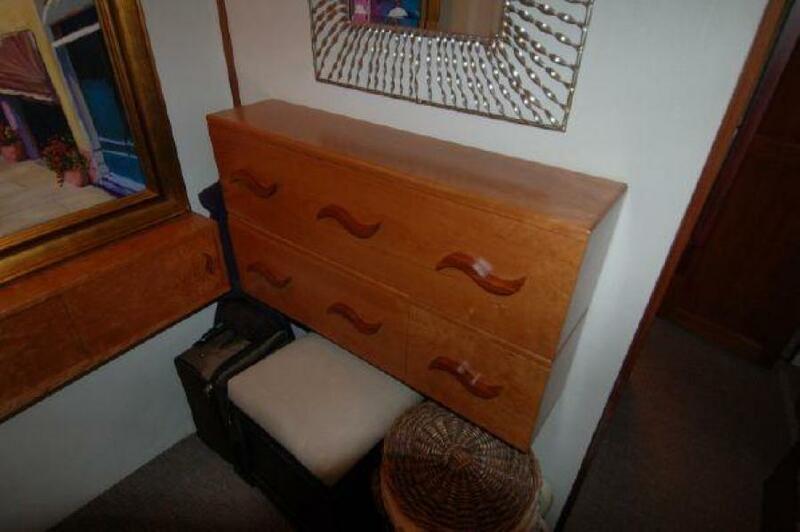 She has been kept in Bristol condition and is an excellent value. 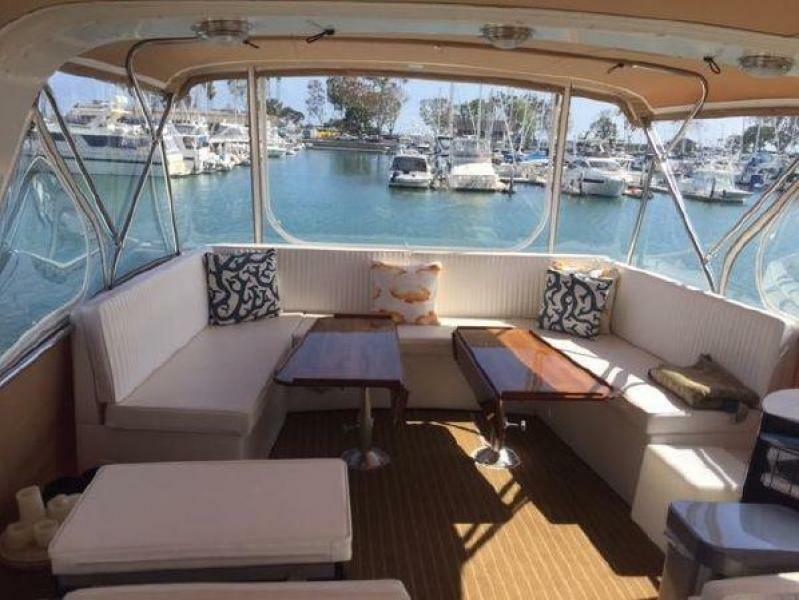 The fly bridge is now fully enclosable and is a beautiful dining area with panoramic vistas. 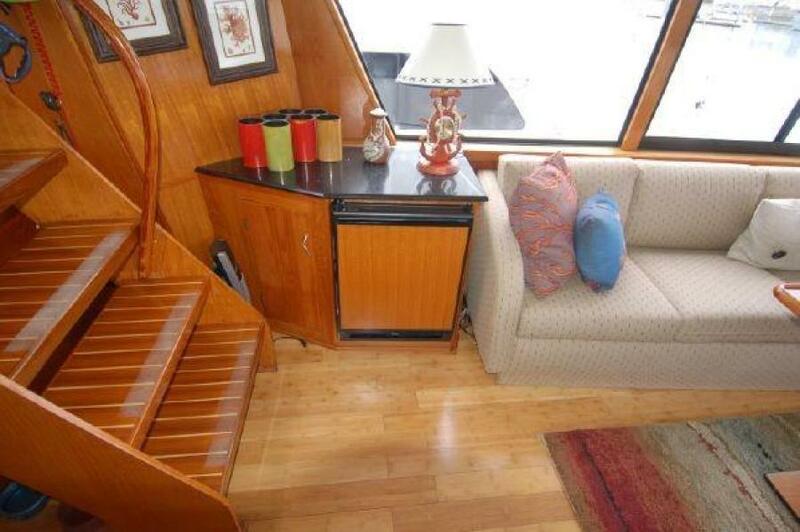 This area includes a custom settee and table, refrigerator and a fine sound system. 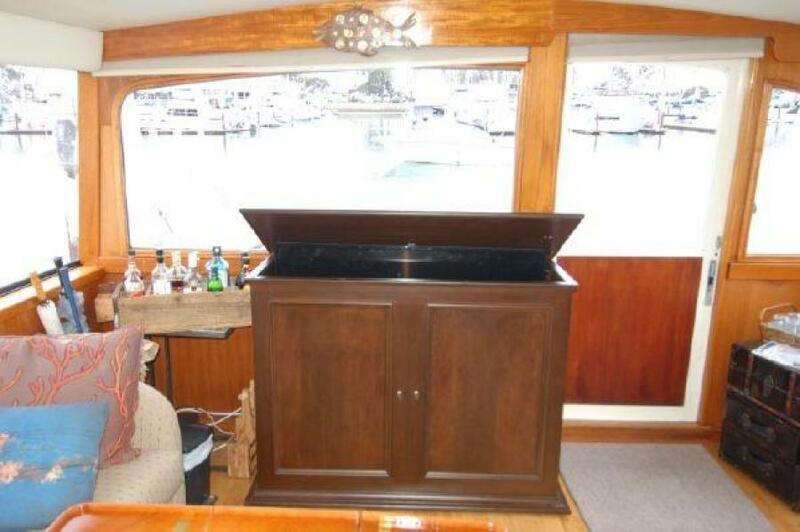 The main salon features large windows, a new wine cooler, icemaker and a custom entertainment center with 48" HDTV on a hi/lo with an Intellian antenna that gives access to TV anywhere on the West coast of the US. 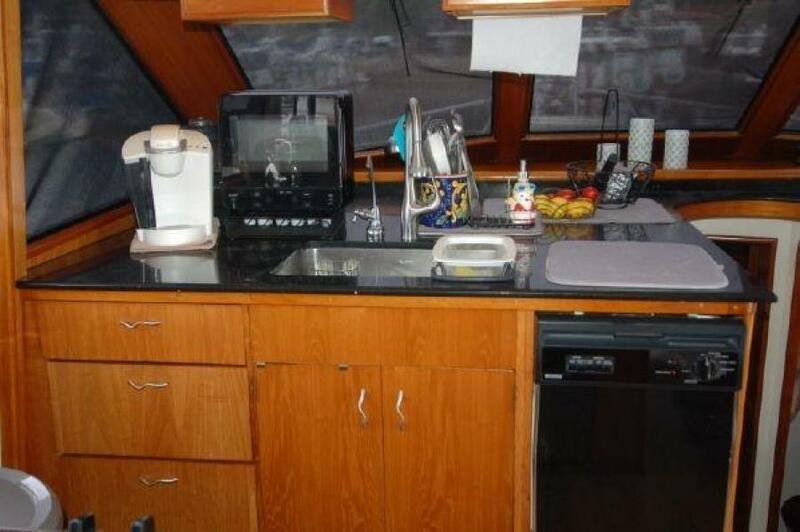 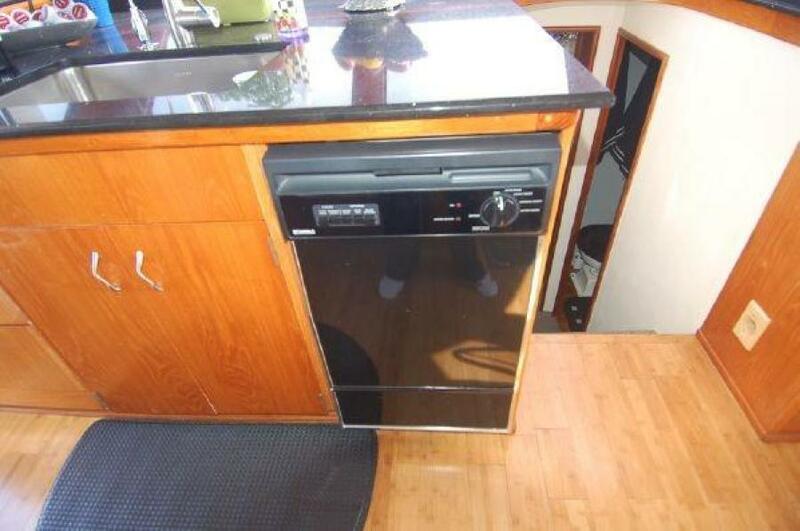 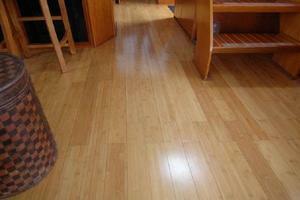 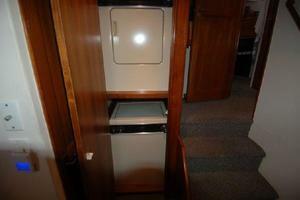 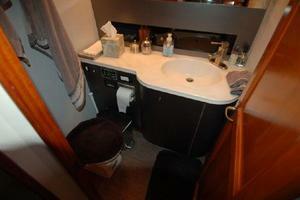 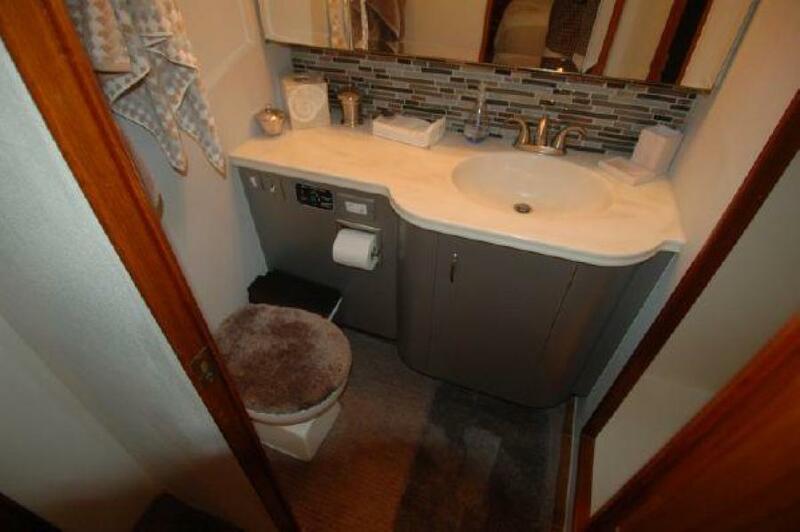 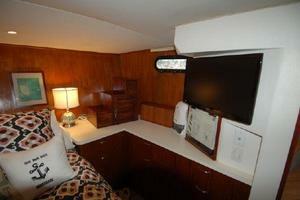 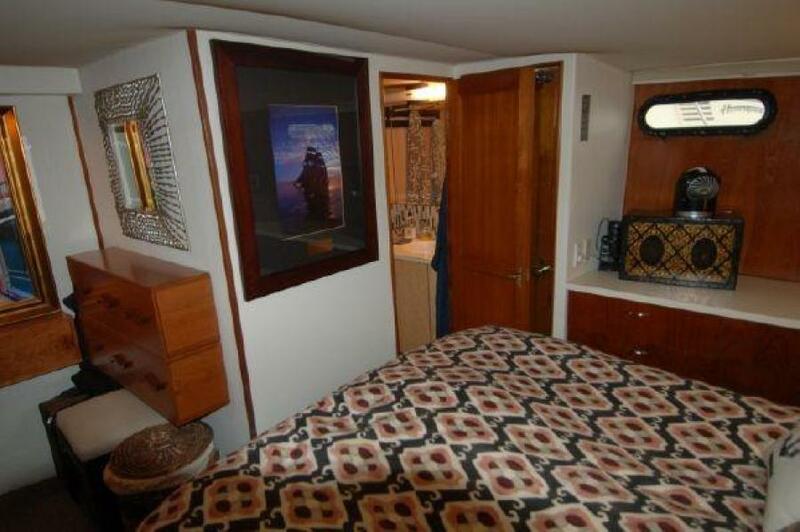 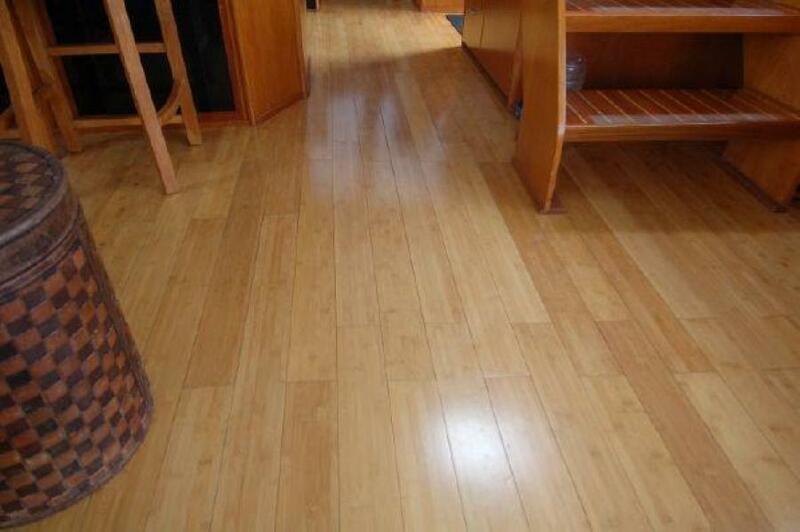 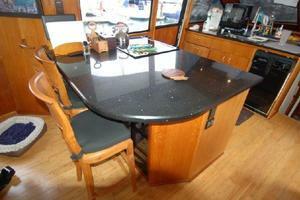 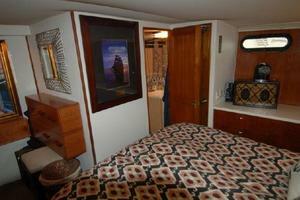 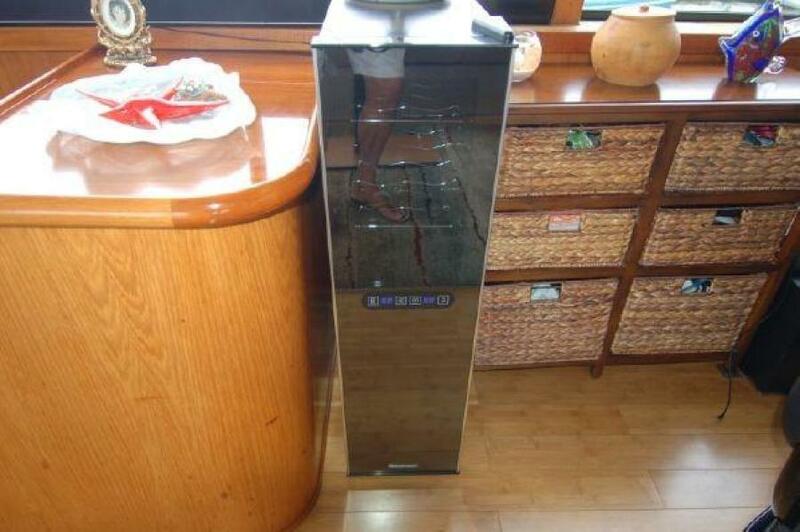 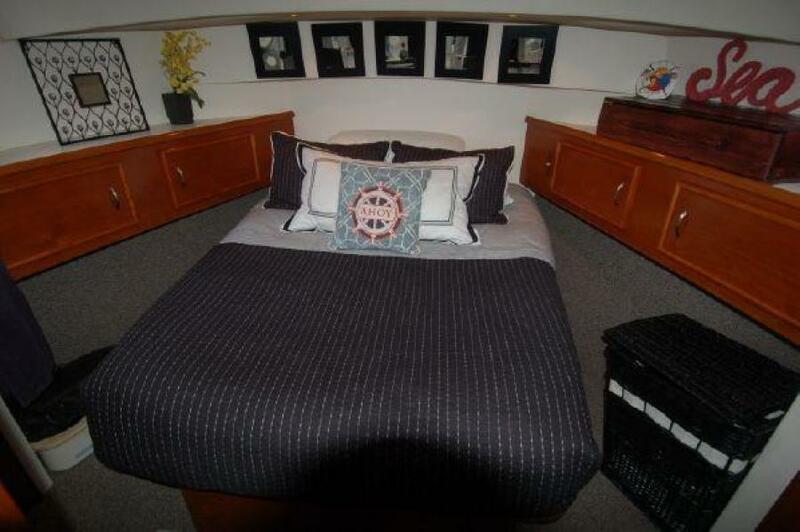 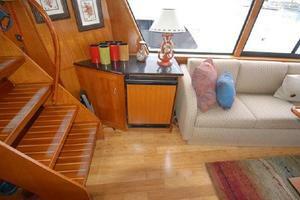 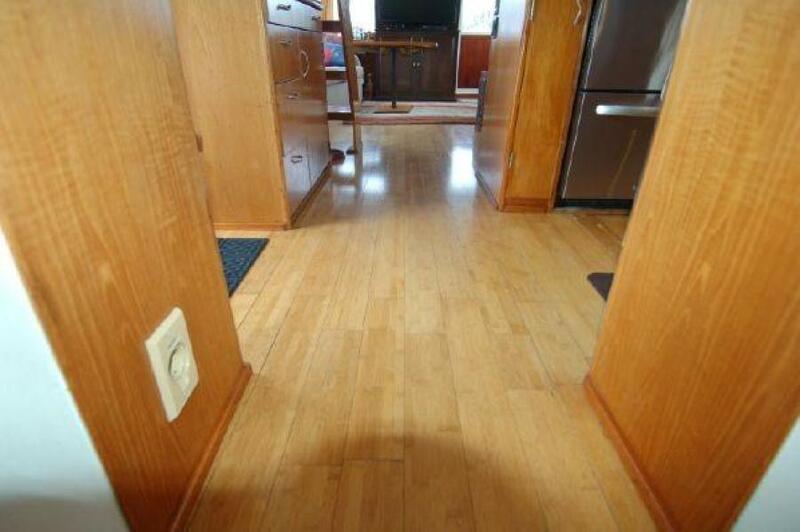 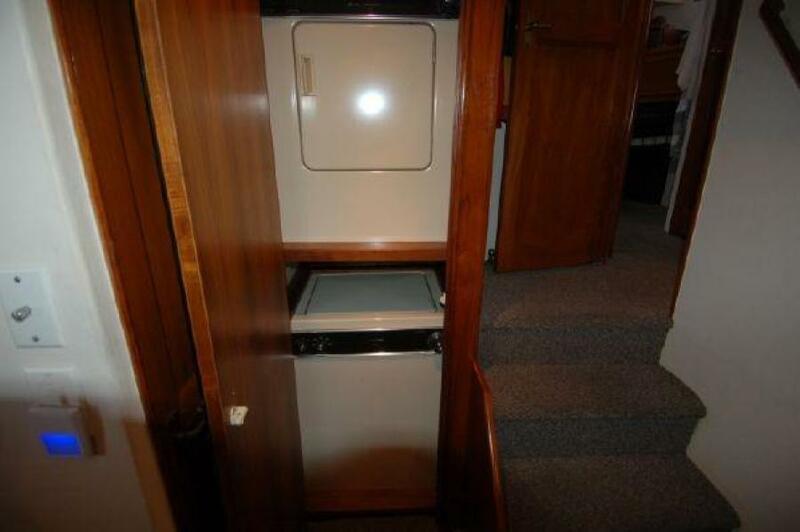 The galley has been completely renovated with full size, top notch appliances and a beautiful quartz countertop. 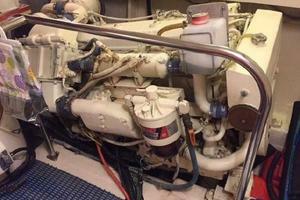 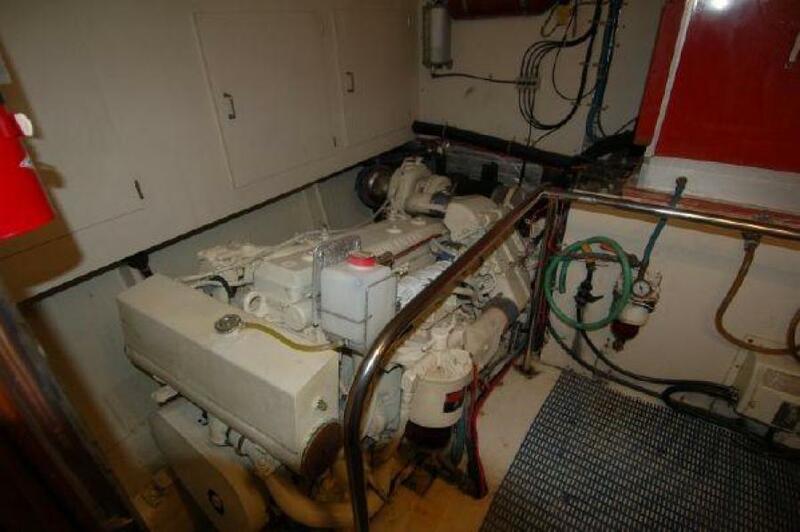 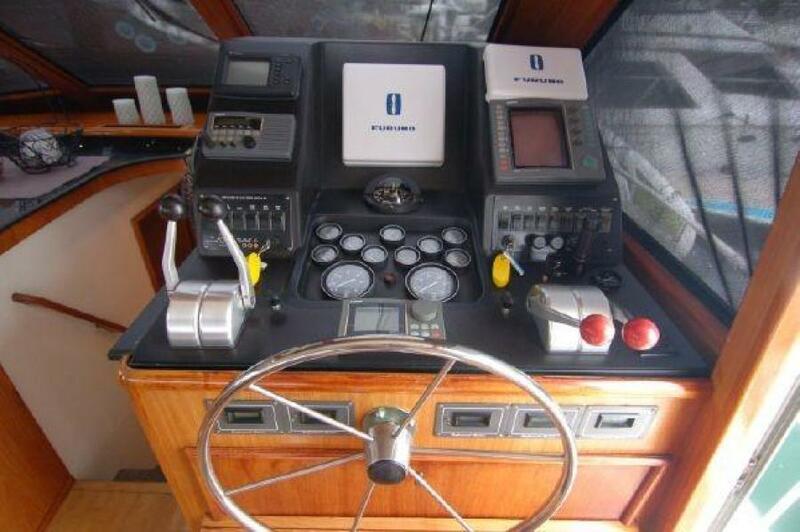 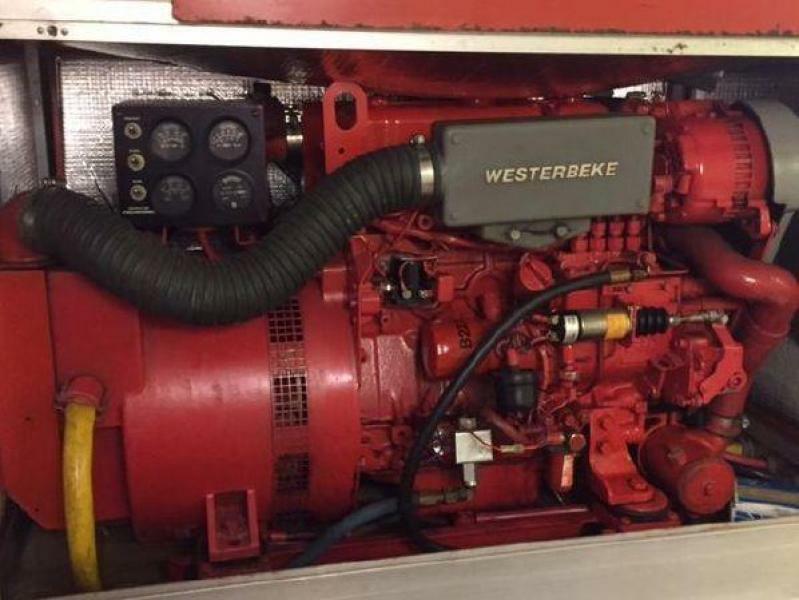 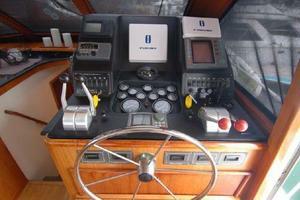 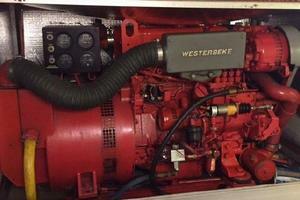 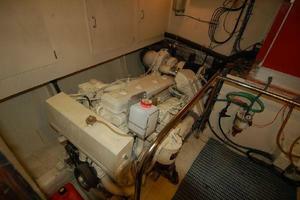 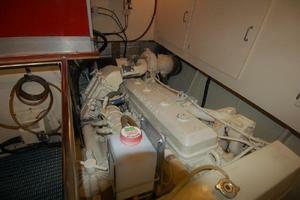 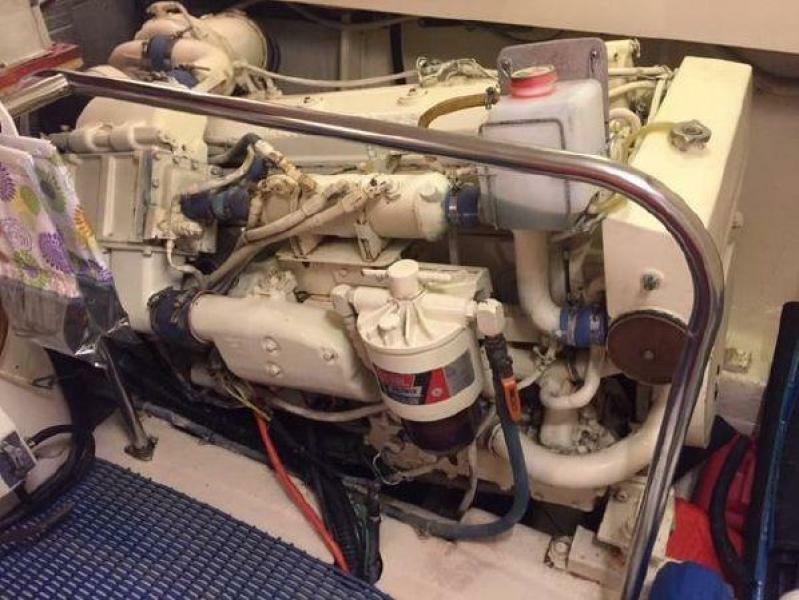 This Ocean has a 3 cabin/3 head layout and is powered with twin Detroit Diesel 671 TI's @485 hp each. 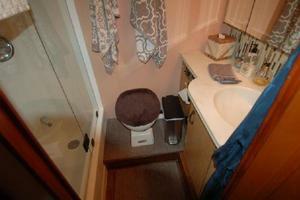 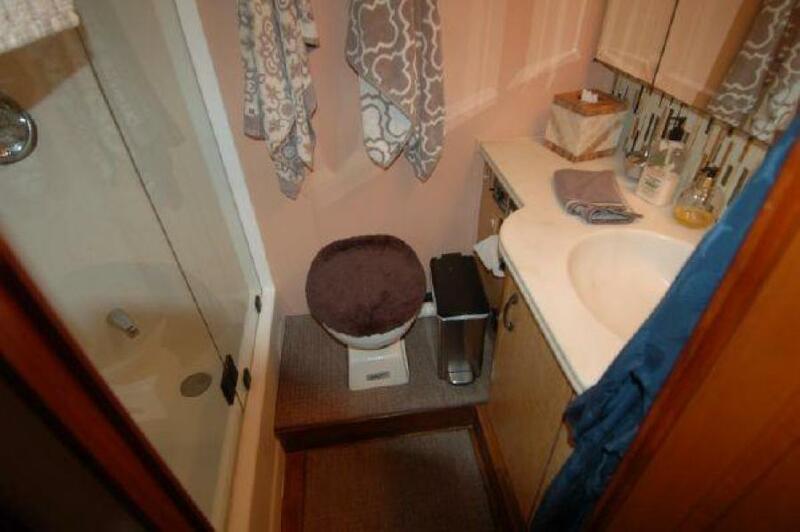 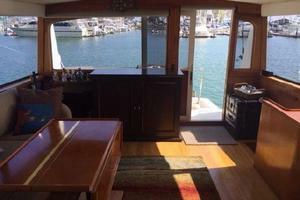 Don't miss this excellent opportunity to own a comfortable, waterfront home. 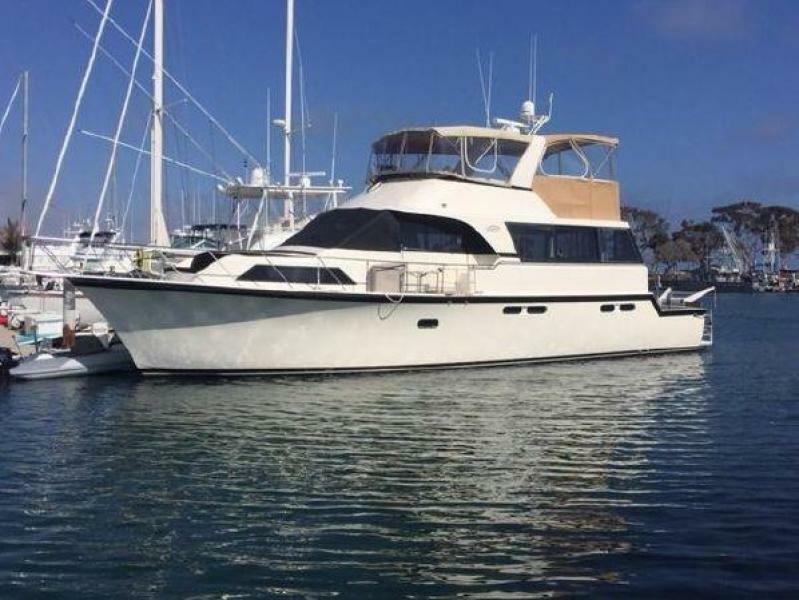 United Yacht Sales New Jersey would love to guide you through a personal showing of this 56' Ocean 56 Cmy 1990. 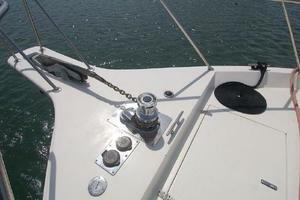 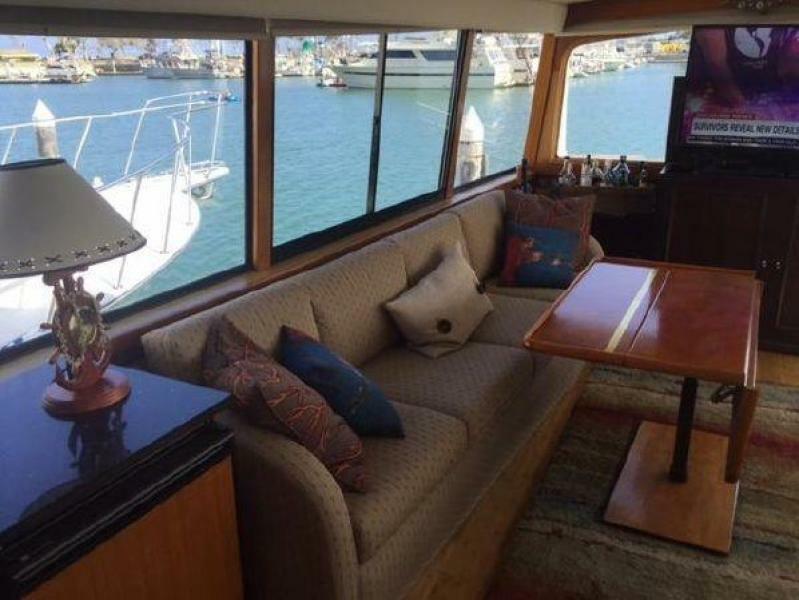 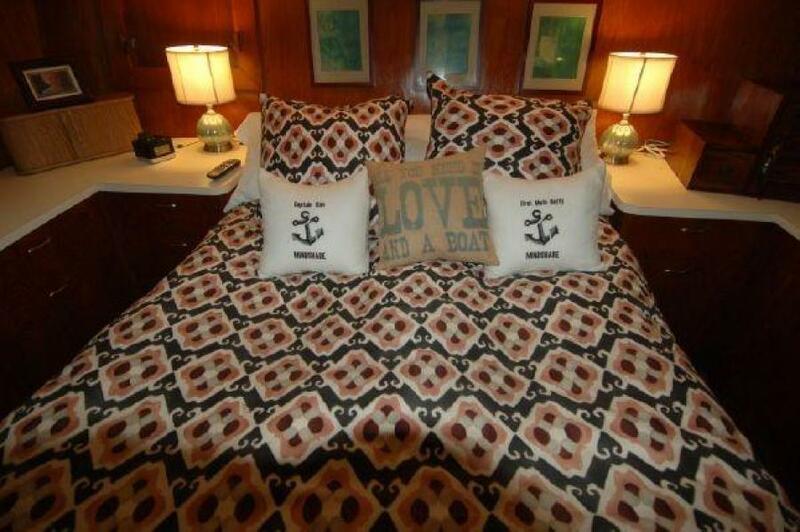 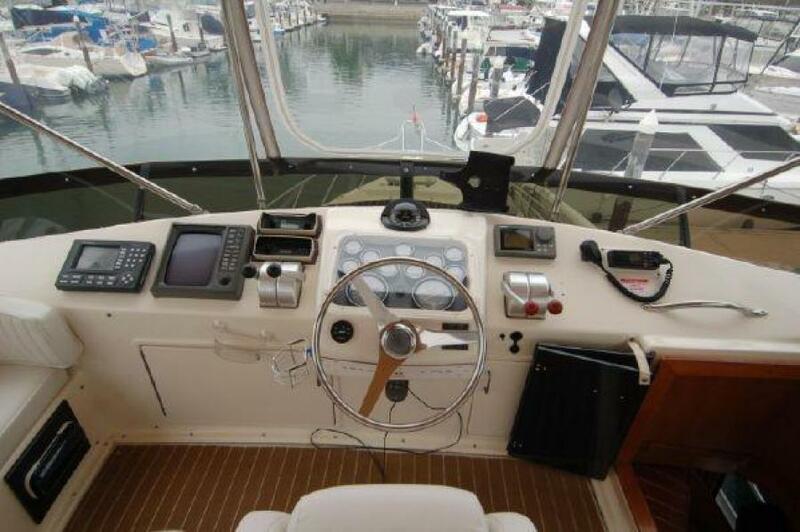 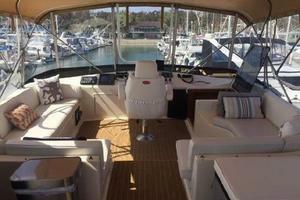 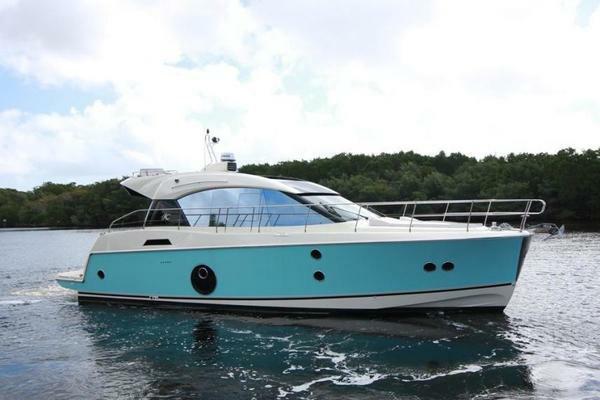 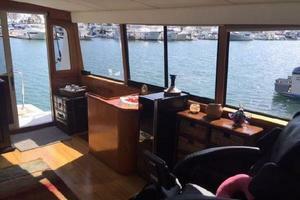 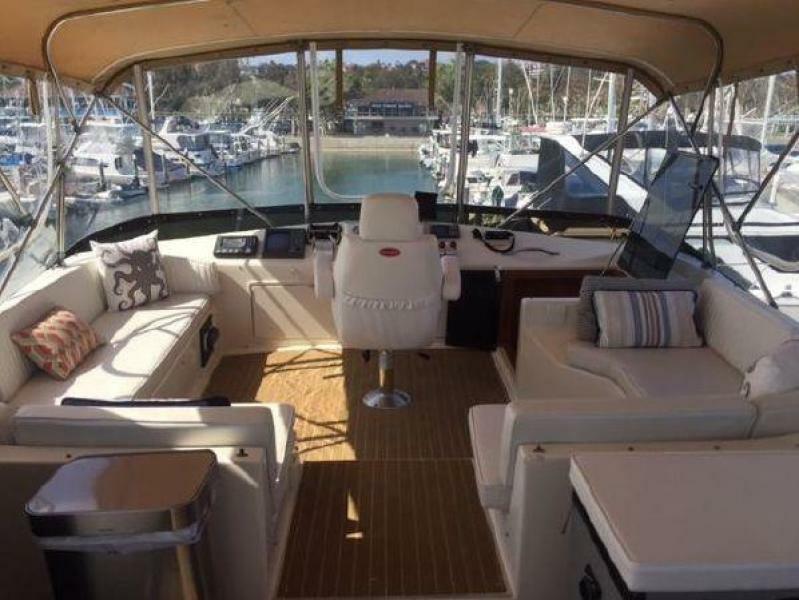 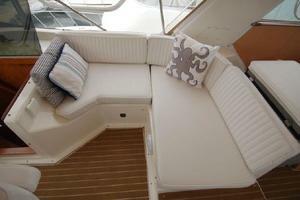 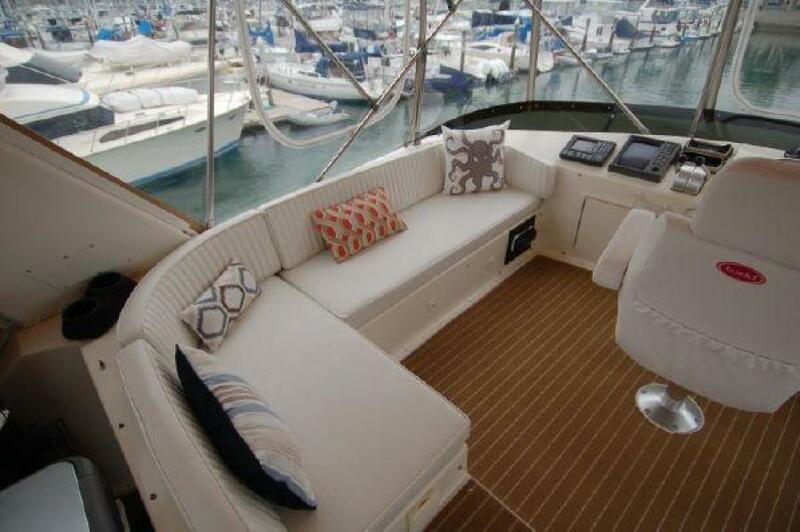 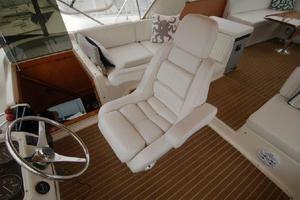 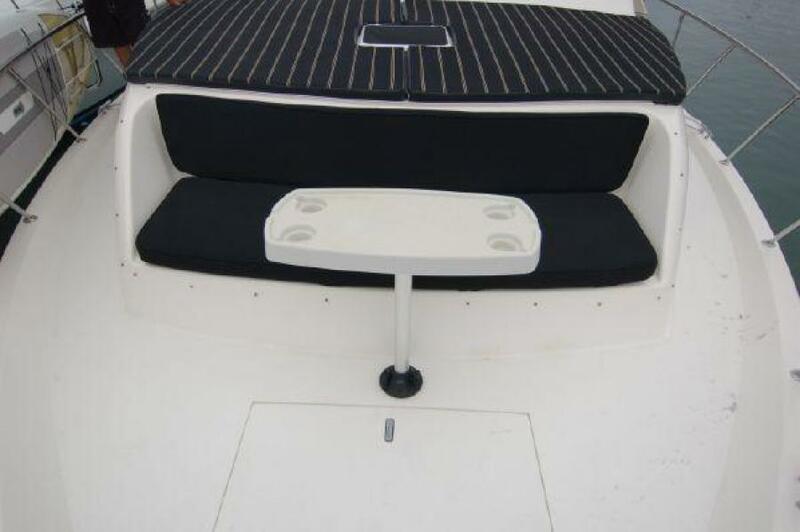 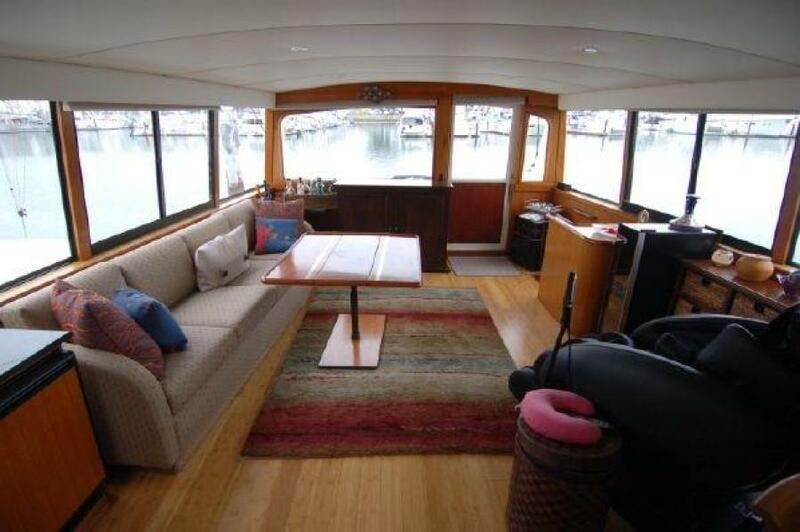 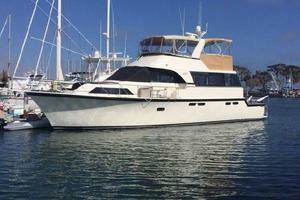 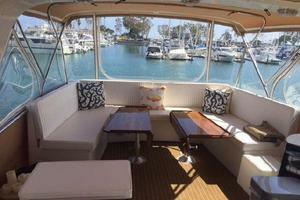 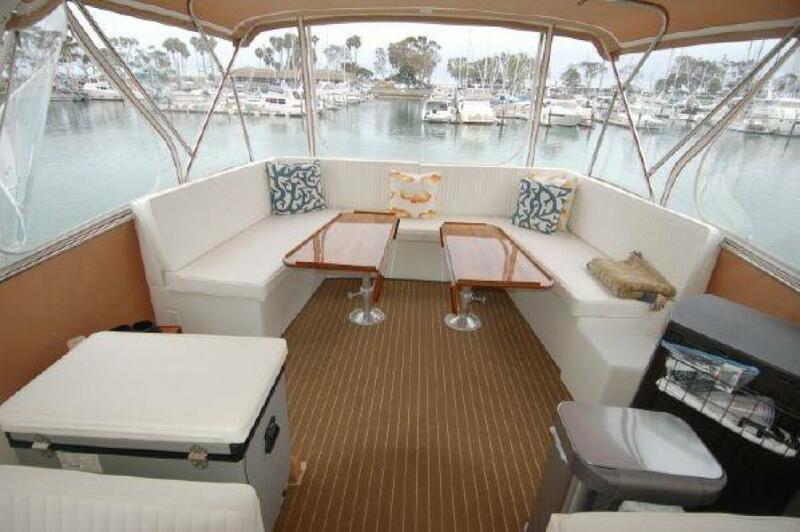 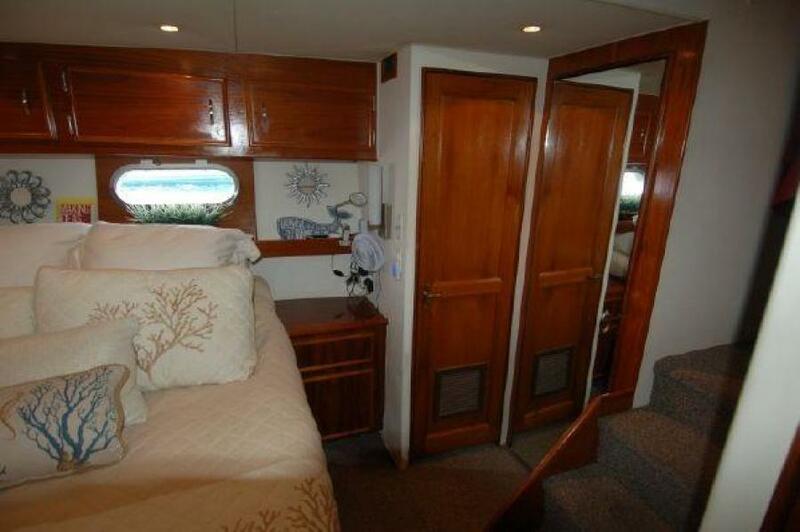 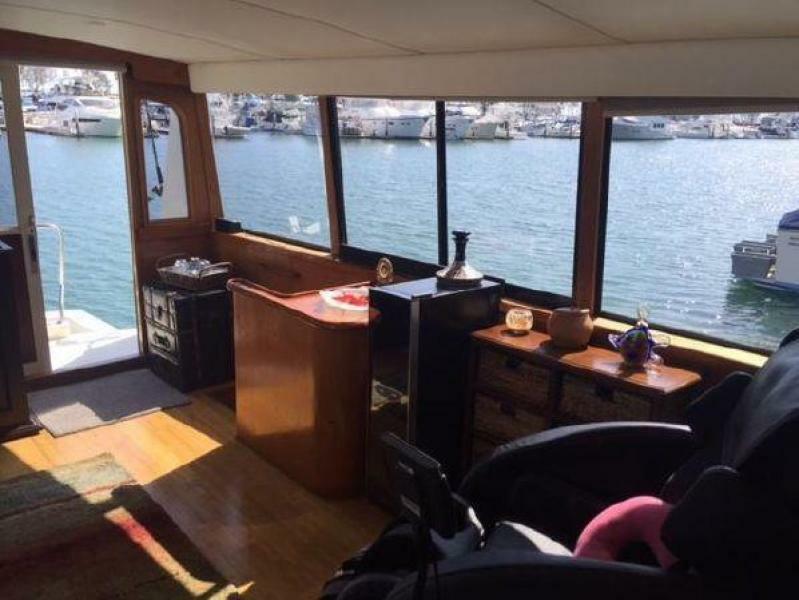 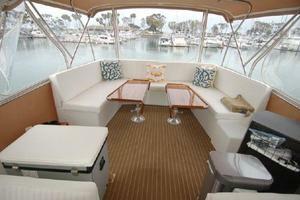 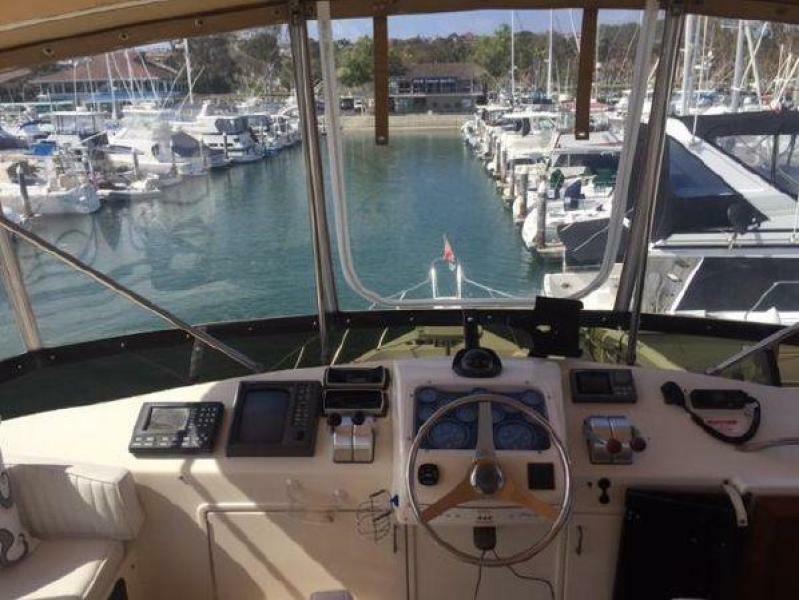 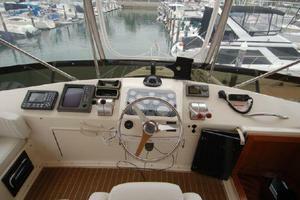 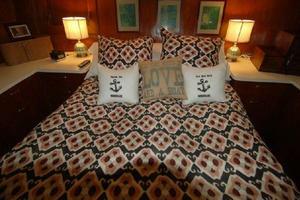 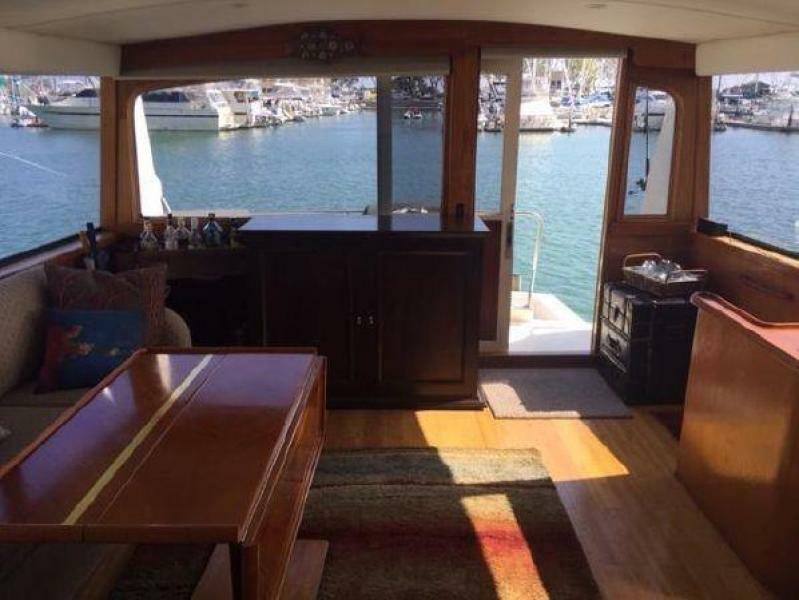 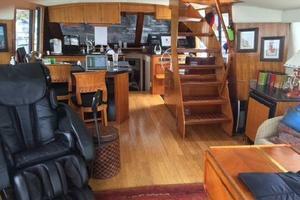 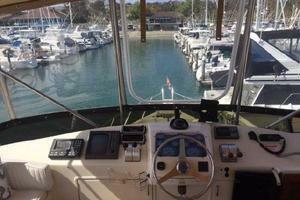 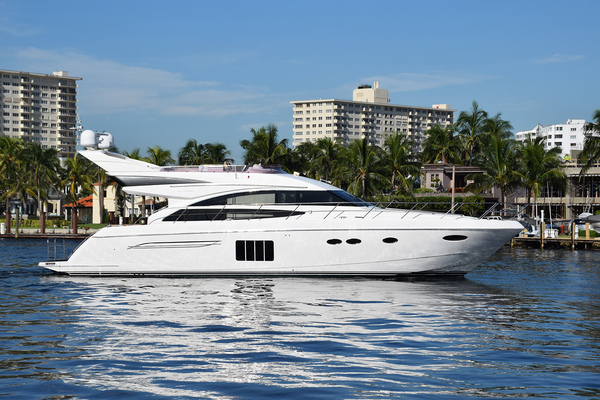 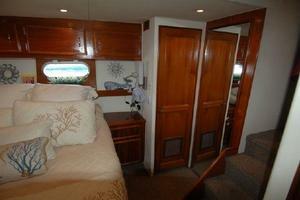 This yacht for sale is located in Newport Beach, California and priced at $339,000. For a showing please contact us by filling out the form on this page and we will get back to you shortly!